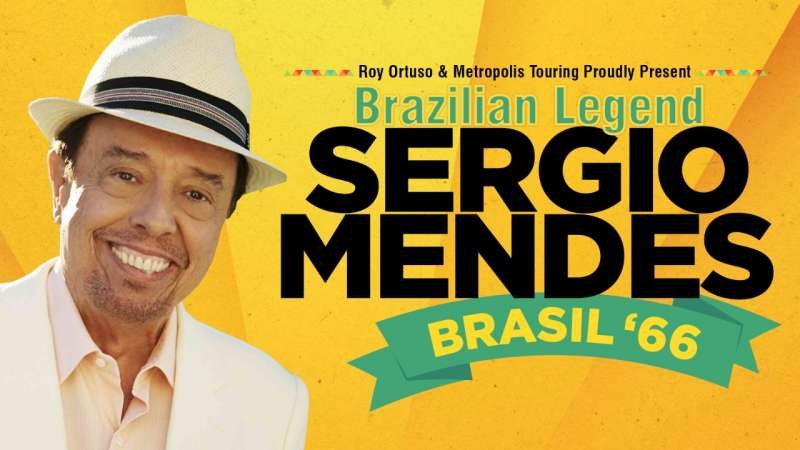 Come join maestro Sergio Mendes & #Brazil2018 as we bring our Australian 2017 Tour to Melbourne. 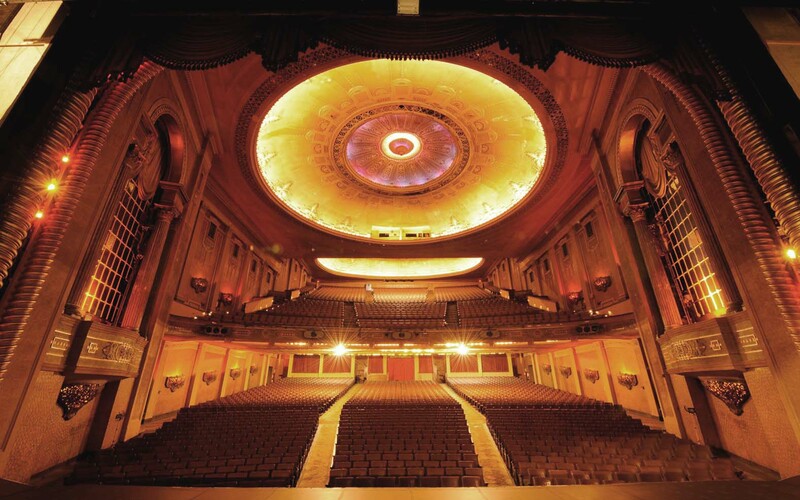 It’s been quite a long time since I visited Melbourne & can’t wait to perform here again. If you live in or will be visiting Melbourne, please join us for a night full of great music that spans his fifty-plus year career.